Click here for recent updates and links to all conference information. The hotel is sold out Thursday November 9. There are still rooms available on Wednesday November 8 and Friday November 10. 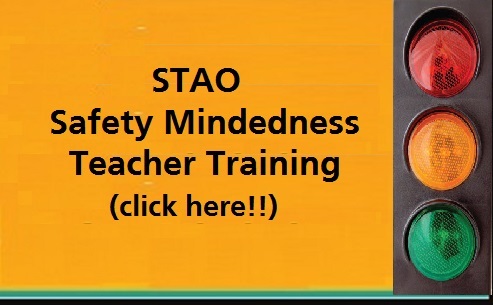 STAO has a very limited number rooms reserved for emergencies. Send a message for information. Check out this quick video with tips for using the online & PDF planner. Check out the online planner for our program of speakers here. This online planner link is always the most up-to-date version. View a PDF of the print planner here, with daily schedules at a glance, and session descriptions, listed by day. This is a large file and we do not recommend printing, to conserve paper. Print copies will be available at the registration area at conference. There is no extra cost for the certificate program, but you must register for the conference to attend one. You can select only one certificate program as they are comprised of multiple sessions on Saturday. 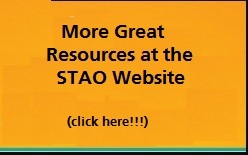 Don’t forget to follow #STAO2017 on social media for updates leading up to conference and see what’s happening during conference. If you are listed as a co-Presenter and have purchased a registration upgrade, your badge will be in the Terrace Room, and not in the registration area.